Dexter Daily: POLL: Will Hannah and Dexter Get Romantically Involved? POLL: Will Hannah and Dexter Get Romantically Involved? 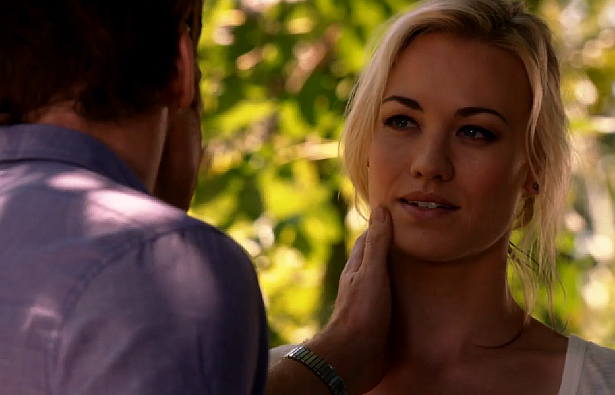 Hannah McKay first appeared on Dexter on episode 7.03 "Buck the System". From that episode and until 7.05 "Swim Deep" there was a mysterious chemistry between them. On last sunday's episode Dexter figures out isn't all that remorseful of Hannah and her partner's killings, but is actually nostalgic. He also finds out she has immunity from anything she's been involved in, in the past. Will this be an obstacle for Dex to get romantically involved with her? Vote below! Will Hannah and Dexter get romantically involved?